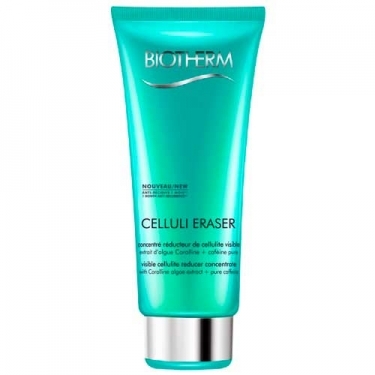 Celluli Eraser is a Biotherm double efficacy slimming gel to target orange peel. 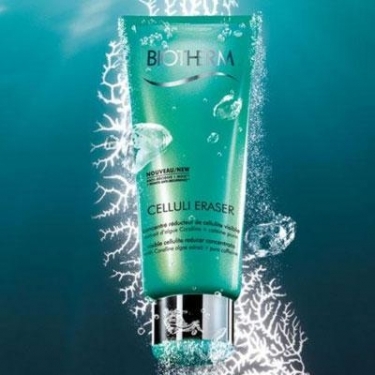 This anti-cellulite formula combines caffeine and marine algae extracts to reduce and erase cellulite in just 14 days*. 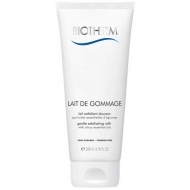 Diminishes 26% of cellulite appearance* and assures 1 month anti-recurrence**. Encourages fat degradation and prevents the formation of new fat storage cells***. Apply A.M and/or P.M to concern areas. Massage in circular movements until gel is completely absorbed.